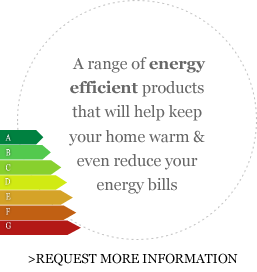 For more information about our windows, doors and conservatories complete the form below. Alternatively come and visit us at our brand new window and door showroom in Cheltenham. Please check the GDPR button at the bottom of this email and it will certify the below statement! 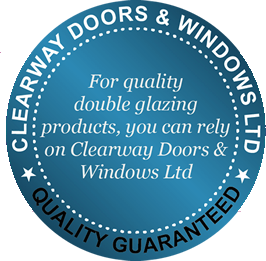 "I authorise Clearway Doors & Windows Ltd to contact me by phone and/or email and to securely store my details for legitimate use. I can withdraw this permission at any time." Leave your details below and we will contact you to arrange an appointment.